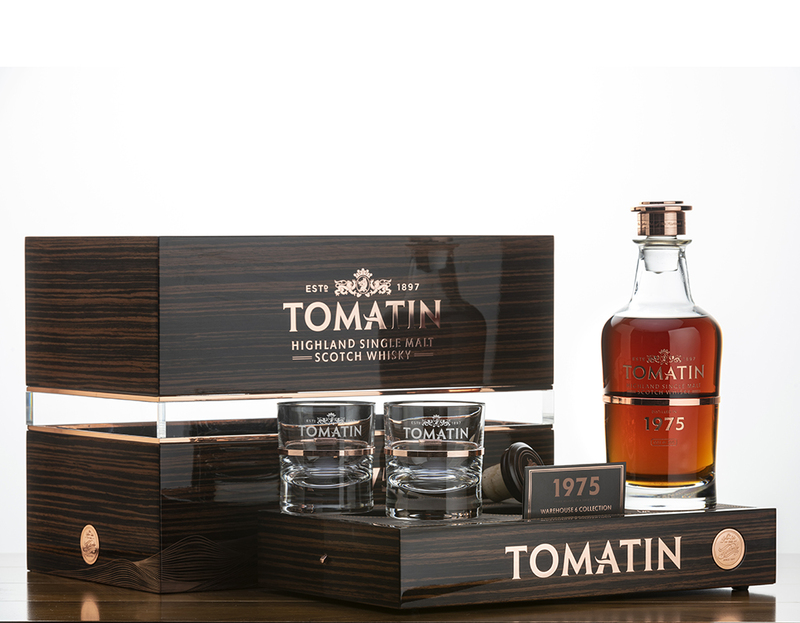 Award-winning Highland distillery Tomatin has announced the release of its third expression of the acclaimed Warehouse 6 Collection; 1975. 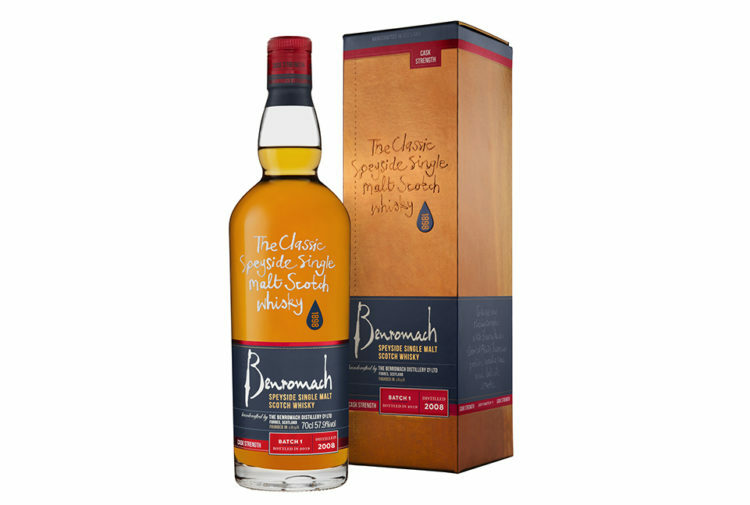 Distilled on 8 December 1975, this precious spirit has been gently maturing for the past 43 years in Warehouse 6, laid low on antique wooden rails above cool earthen floor and stacked single level, in a traditional dunnage warehouse. 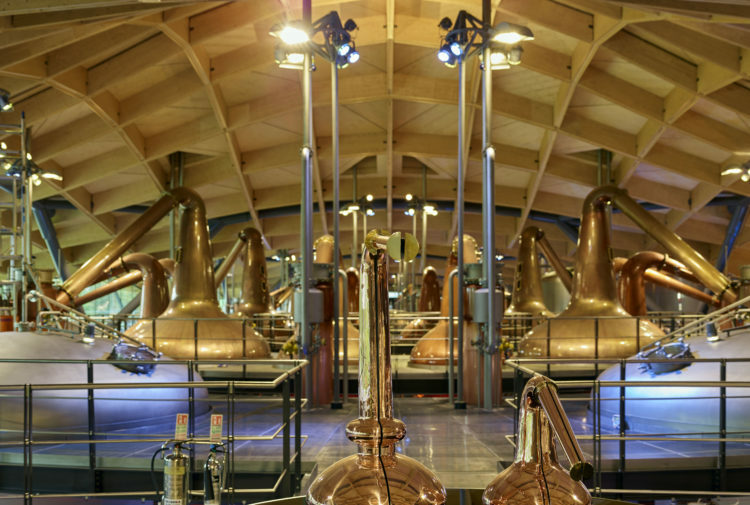 Nestled in a quiet corner of the distillery, Warehouse 6 houses the distillery’s most treasured casks. 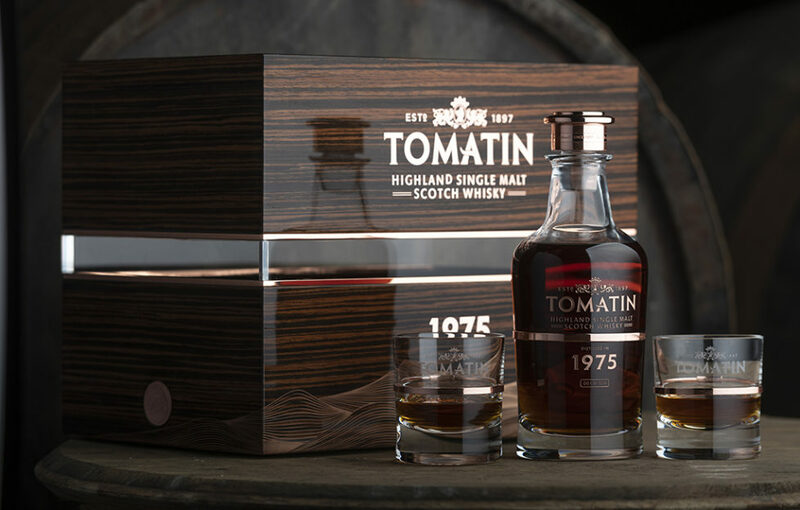 At Tomatin’s very core, Warehouse 6, is a truly special place.